Trench rammers are suitable for a variety of different applications. 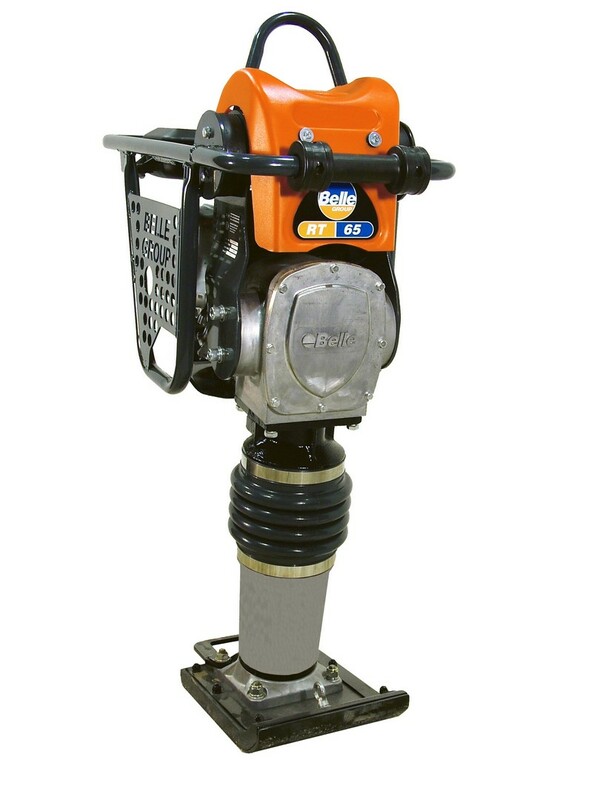 Feet sizes available are 160mm, 200mm and 250mm with the wider feet the rammer is also suitable for re-instating asphalt. This unit has a low emission and low noise 4 stroke engine with 3 fuel filters and large capacity air filter for extra reliability. A Special throttle system for smoother running and a highly engineered shock mount for minimum Hand-Arm Vibration.